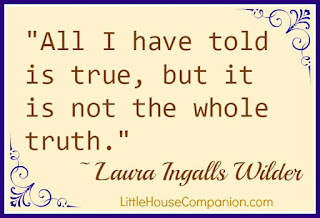 Any time is the perfect time to celebrate Laura Ingalls Wilder and her Little House books. You might host a pioneer celebration in conjunction with a book club, a birthday, or just for fun. Will your Laura Ingalls Wilder event be for adults, children, or a mixed audience? Do you want a weekend celebration or on the exact day? Will your weather be nice enough to be outdoors? What space can you use to party? Do you want to focus on the books, Laura, or pioneers in general? Do you want to teach them something new? 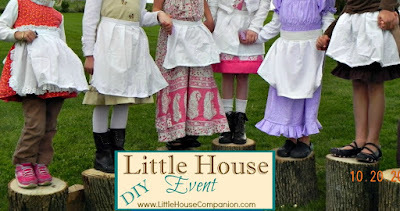 What do you want the party-goers to remember about Laura Ingalls Wilder? 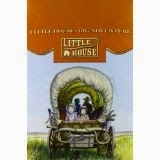 Do you want to emphasize how Laura fictionalized the Little House books? Or do you just want the guests to relax? Consider how to share information. Will it be through a game like bingo? Trivia? Presentation? Discussion? Look around this blog for some information in addition to some recommended resources. 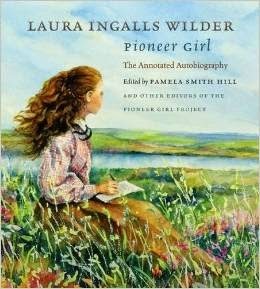 You may also want to use some of the books listed below to learn more about Laura Ingalls Wilder. Have some fun with quotes or a game. Learn about this LIW quote HERE. What pioneer and Little House activities do you want your guests to experience, if any? If children are participating, consider what we did at our Little House party. 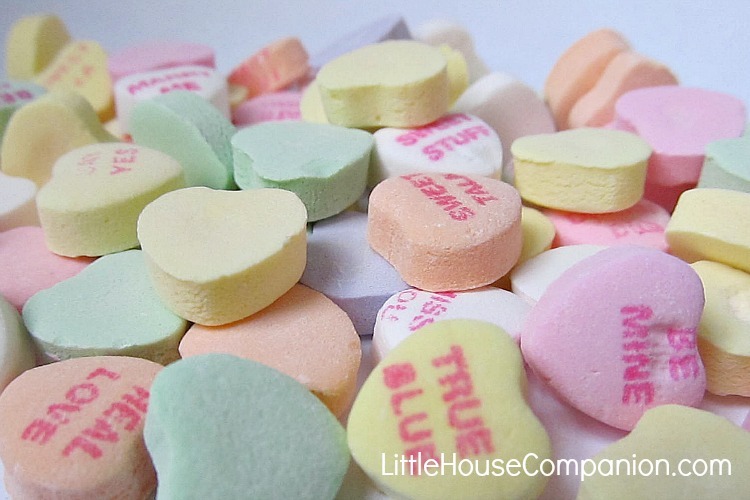 These may be a simple game or something much more elaborate like teaching a skill such as sewing, knitting, or baking. The Little House Cookbook (linked to my review) is an incredible asset if you want authentic pioneer food. 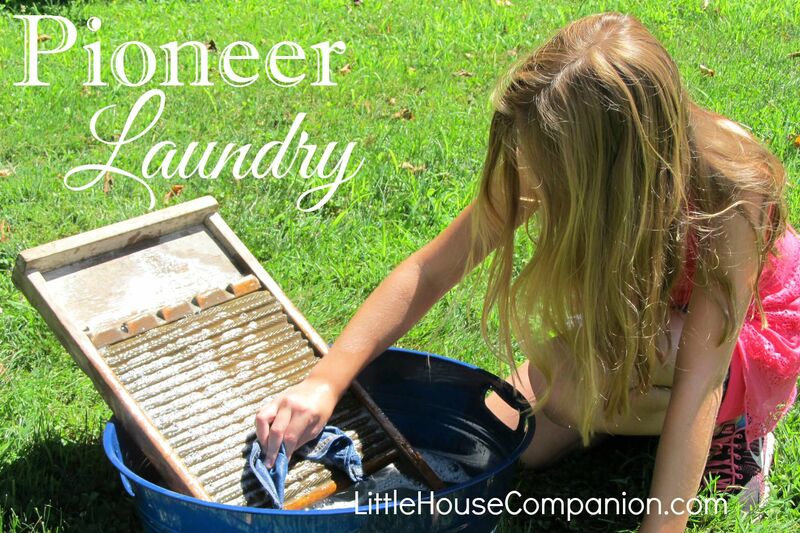 Here on this blog, I share less authentic Little House recipes so they can be made in modern kitchens with pantry ingredients. However, a simple beverages such as tea, coffee, or lemonade please crowds, too, especially paired with some 19th-century candy. When it comes to decorations, I think less is more. And if your event can be outdoors, the better! We used things like quilts, tablecloths, and logs for our Little House birthday party. 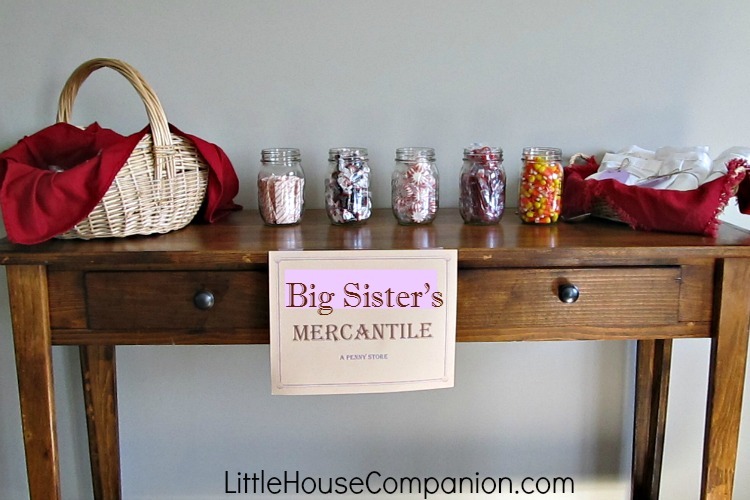 Canning jars and wicker baskets also add an old-fashioned touch for Little House decorations. The food may even be the decorations. 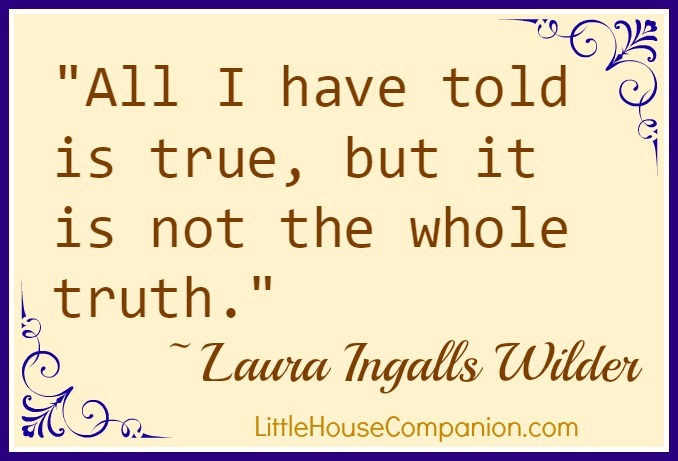 A few Little House and Laura Ingalls Wilder quotes scattered around the room or tables will also give some of your guests something to do during down time.